Microsoft Dynamics GP (Great Plains) gives companies complete control over finances, resources, and decision-defining information. 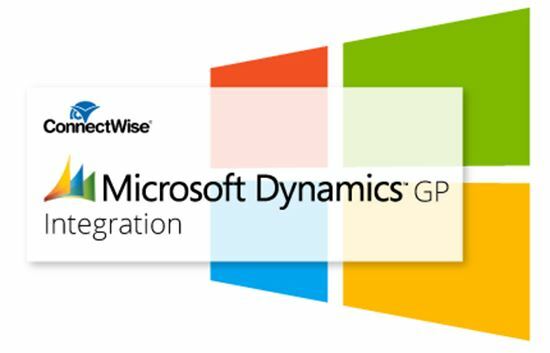 The ConnectWise Manage integration with Microsoft Dynamics GP allows you to export inventory, invoice and expense transactions as well as customer, vendor and product information from ConnectWise Manage and import that information into the Dynamics GP accounting software. The Payment Sync feature allows payment information to be updated in ConnectWise Manage once a payment has been posted in Dynamics GP. 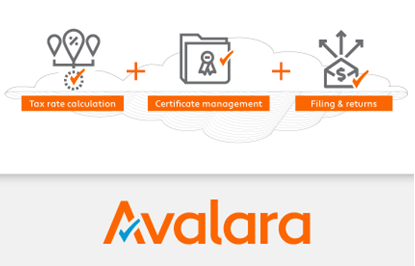 The Microsoft Dynamics GP ConnectWise Integration is certified via the ConnectWise Invent Program. If you need assistance with integration implementation, please send a note to Help@ConnectWise.com.